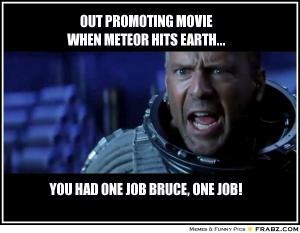 Out promoting movie when meteor hits Earth..
You had one job Bruce, one job! 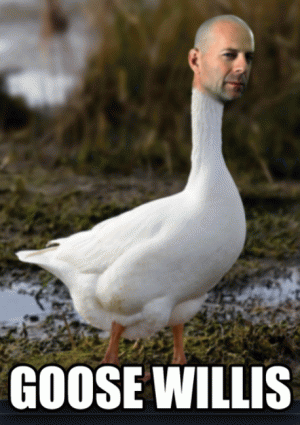 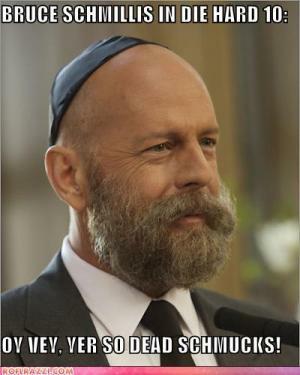 Oy vey, yer so dead schmucks! 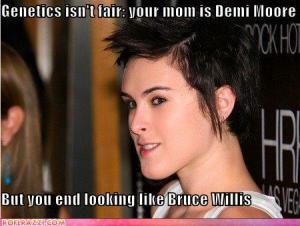 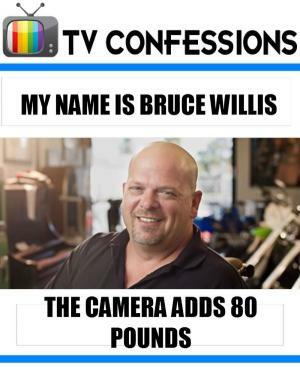 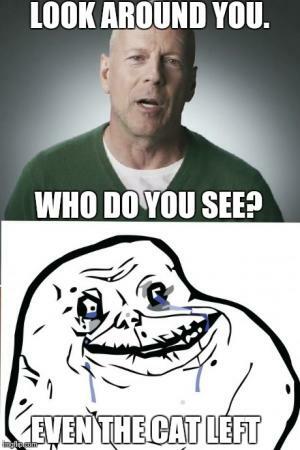 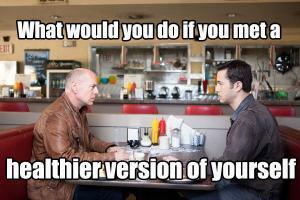 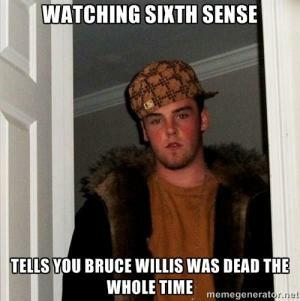 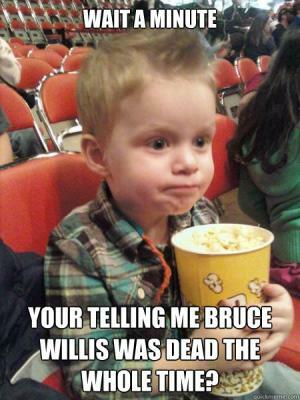 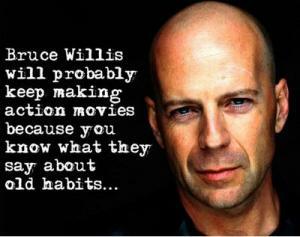 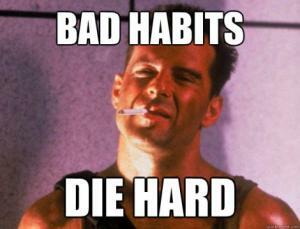 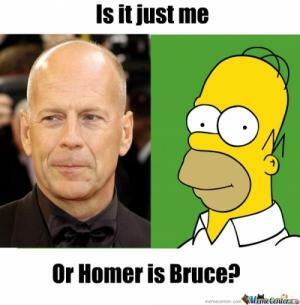 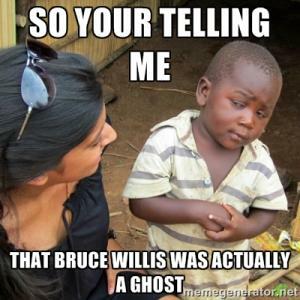 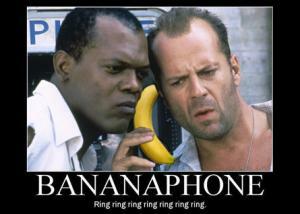 Your telling me Bruce Willis was dead the whole time? 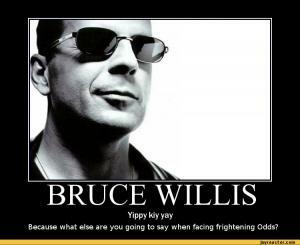 Because what else are you going to day when facing frightening odds?